The fiscal year is nearing its end and much has been achieved this year! The board of directors has been hard at work ensuring our organization is healthy and capable of carrying out the mission of changing lives in our community. The overarching theme this year has been “sustainable success”. From every vantage point, we have been looking to create success in a repeatable and sustainable way. This means creating programs and developing policy and procedure that enables sustainability and accountability. 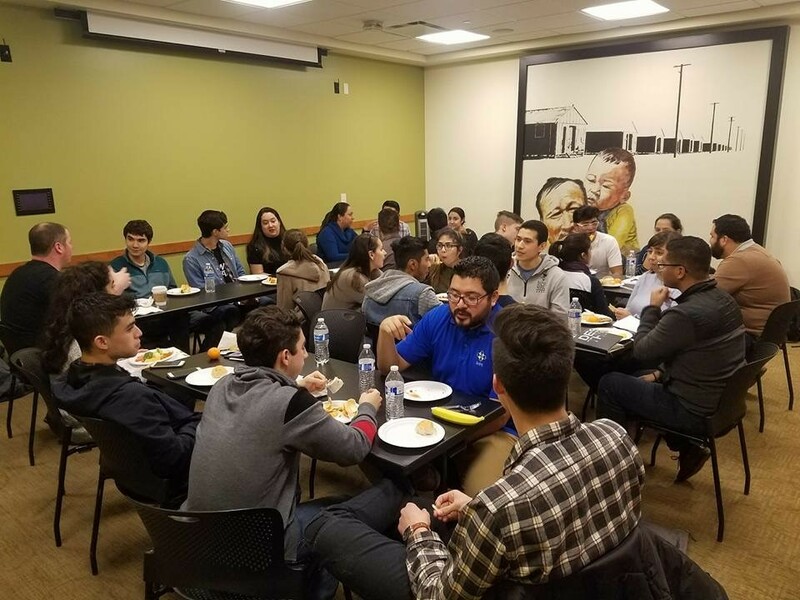 Raised over $2400 for our Student Conference Travel Fund, highlighted by our keynote speaker, Jenette Ramos, Senior VP Supply Chain & Operations, Boeing Commercial Airplanes. 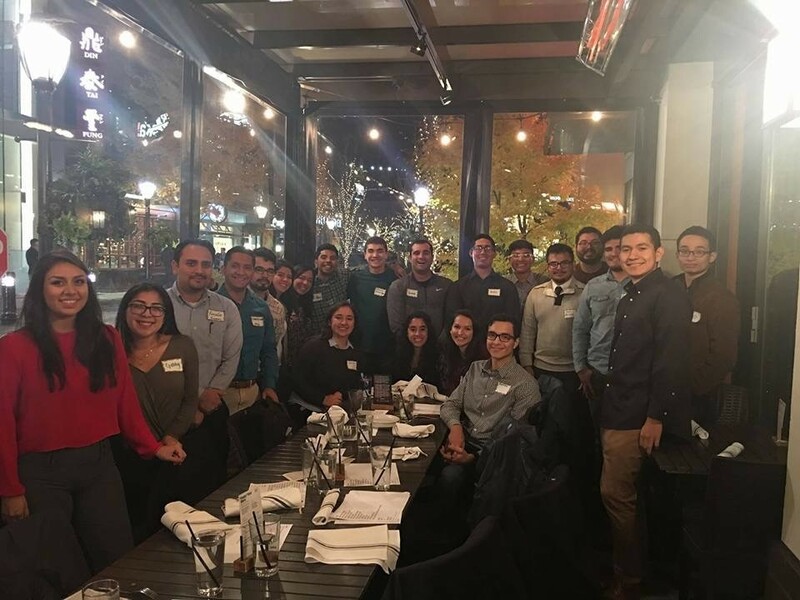 Developed our mentorship program with the University of Washington SHPE Chapter, where 15 of our members devoted their time to helping students with various career and professional development advice. 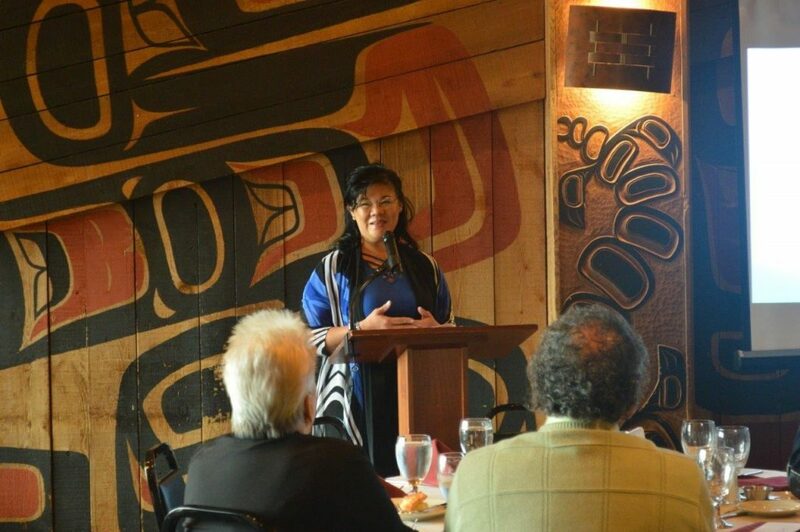 Held various general meetings for the UW chapter, including a networking dinner and a resume workshop, among others. Sponsored the FIRST Robotics team at Mt. Rainier High School, coached by member Nick Estrada. On the financial side, the chapter was successful in reclaiming over $12,000 in escheated funds which were lost due to inactivity many years ago. Thank you to the board for their efforts in complying with regulations as a 501 (c) 3 organization. 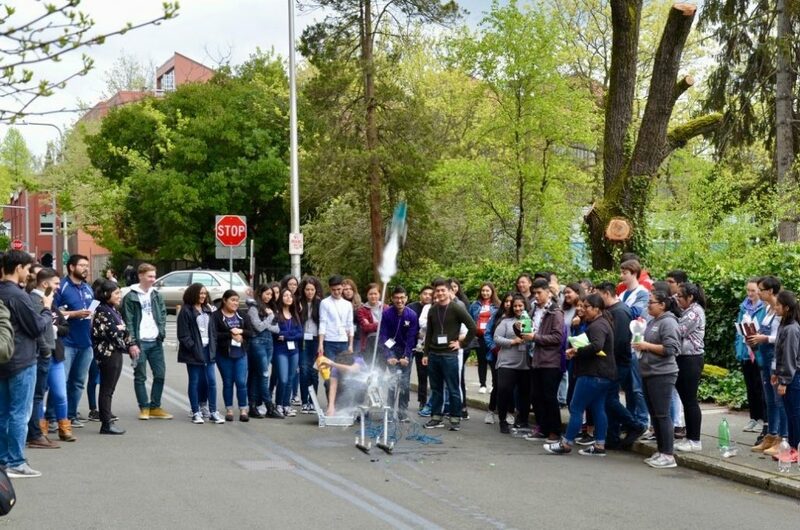 All proceeds from the event will go to the chapter scholarship fund and will ensure sustained success for college students in the state of Washington. Please see our Eventbrite page for ticket information. No nominations were accepted for VP. Additional board members will be appointed at the beginning of the fiscal year in July. We have nominees for Director of University Outreach and Director of Professional Development to be approved by the board of directors. If you are interested in one of these positions, have any questions, or want to get involved in any other capacity, please reach out to eboard@shpepsc.org. I want to thank the board members from this year for all their hard-work and dedication! And finally, I want to thank all of our volunteers, our donors, our members, and our supporters. Without you, we would not be where we are today, and we would not be on a path to greater success for the years to come!